SAN ANTONIO - Steps are being taken to ensure that Texas is not hit negatively by the possible next round of base realignment and closures in 2021. 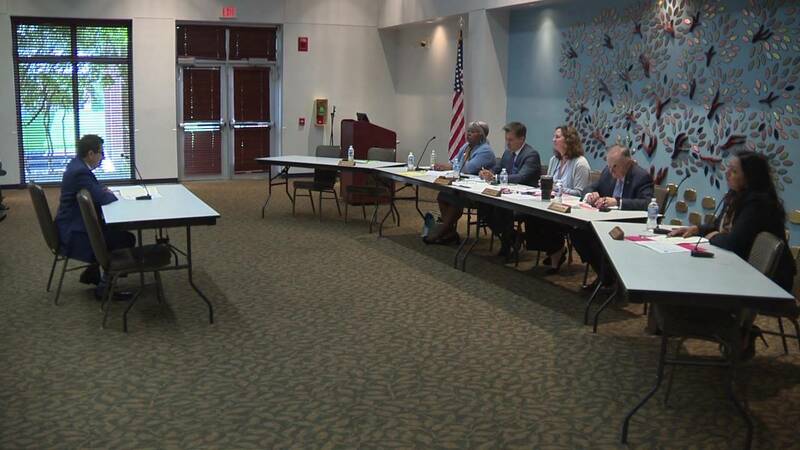 Members of the Texas House Defense and Veterans Affairs Committee heard from leaders in the San Antonio area on Tuesday about what’s being done and how to keep the city off the list. “It's not just an economical readiness, it’s also a structural readiness. I think we've done and taken some great steps. We need to do more in the state by supplementing our DE funds, defense and economic justice funds. We aim to do that this coming session,” said state Rep. Roland Gutierrez, chairman of the House Defense and Veterans Affairs Committee. Leaders said they need to make sure the communities around the bases are well-educated and are places where military families would like to live. The feedback from Tuesday’s hearing will help shape bills for the next legislative session.